Brooke Lynn is a writer, nurse, and a health and wellness enthusiast. 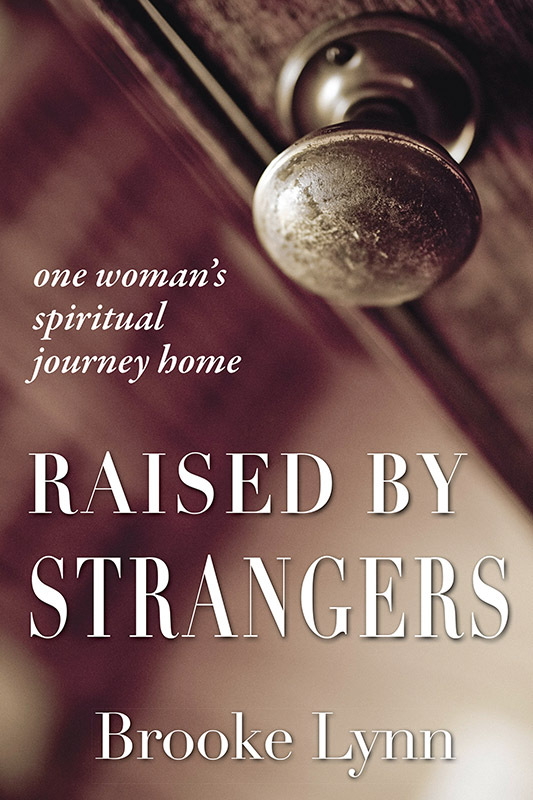 She transparently reveals her life experiences, struggles and triumphs with abuse, poverty, marital demise, parenting, and eating disorders helping others find the courage and strength for healing. Brooke educates and creates awareness about eating disorders sharing her 26 year battle and recovery. 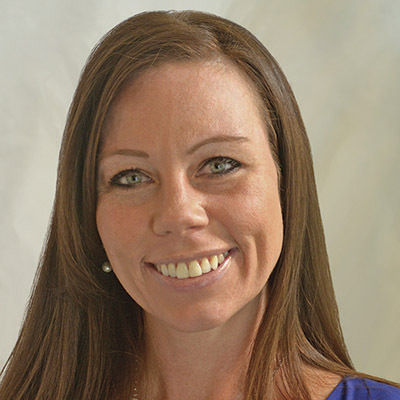 She was an invited speaker for Cherished, a girls youth conference, and she was the key note speaker for the IAEDP Foundation, promoting professionalism among practitioners treating those suffering from eating disorders. Brooke has served as a children’s praise and worship leader, worked with middle and high school students, and also served on church prayer teams with a heart for intercessory prayer. She passionately motivates others into a deeper level of faith while encouraging them to love and accept themselves. She resides in the Washington D.C. area, has been married for eighteen years and is raising two teenage children. Life is intriguing, complex, and full of unanswered questions. There is no simple manual or quick fix but what does exist is hope. This book will take you through the powerful, true story of the author’s childhood and her will to survive. Read how the hand and heart of God gave her faith and strength to survive abuse, poverty, eating disorders, tragedy, marital demise, and an array of dysfunction. Learn how the power of hope, not your past, defines you and determines your future, how becoming vulnerable brings you strength to forgive and become the person you were created to be. Reignite your passion for life and move into a deeper level of faith as you find yourself cheering the author on and celebrating her victories.